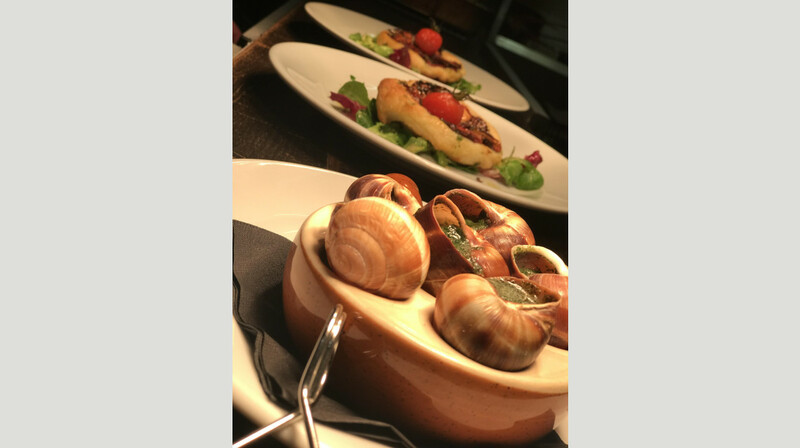 Experience superb French food and wine at Stanleys Bistro! 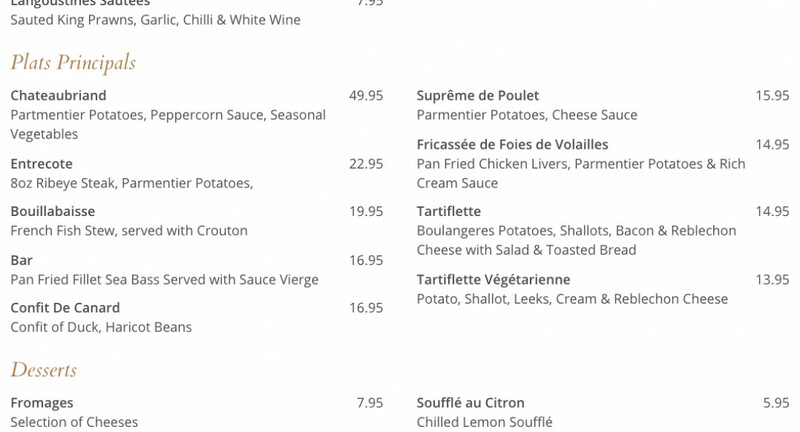 Founded by renowned restaurateur Stanislas Becherie, who ran Le Gallois, Pier64 and Chez Francis restaurants, Stanleys is a new French bistro of outstanding quality. 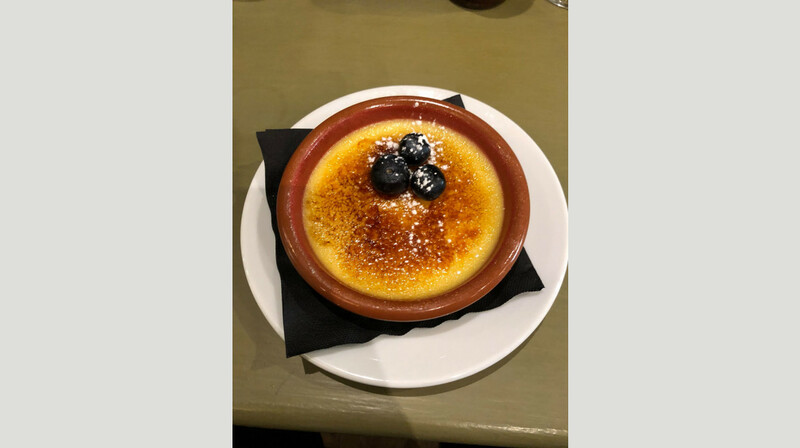 Serving quintessential French cuisine and wine, think classics like molten camembert, succulent steak and crisp crème brûlée. 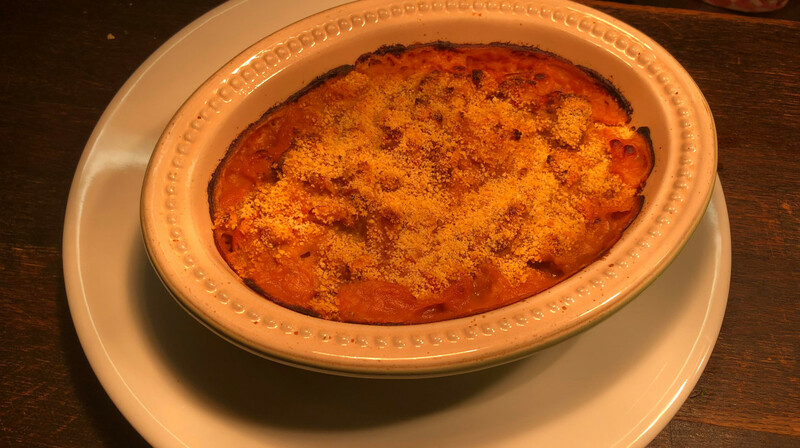 From traditional cassoulet and navarin of lamb, to seasonal vegetarian tartiflette and the must-have dauphinoise potatoes, their menu offers something for everyone to enjoy. 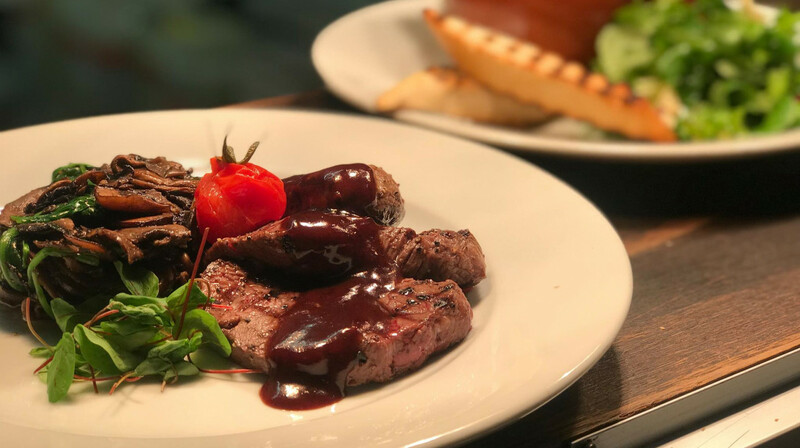 Stanleys supports local and independent suppliers, selecting only the best artisan produce and ingredients for their dishes. 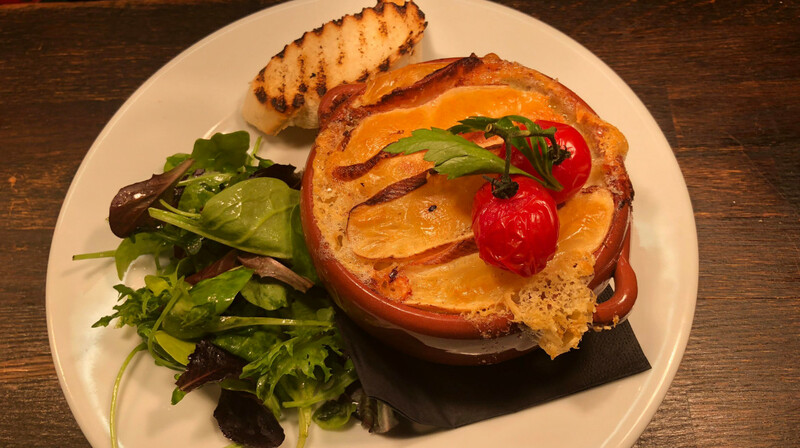 Located on Cowbridge Road, head to this bistro for fine French food in a sumptuous setting..
Thouroughly enjoyable experience with excellent food and service. Nice ambience, very relaxing. Will definitely use again. 10/10. I would definitely recommend eating here, the service was perfect, food was delicious and the atmosphere was cosy. We will definitely come back! Ooh la la, c'est tres, tres bon! What a great find this is. 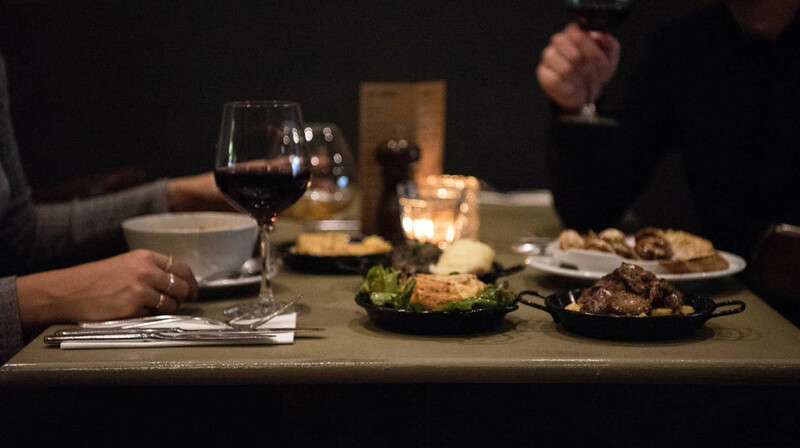 A bijou of a bistro and a haven of gastronomic delight. After a warm and genuine welcome, we were soon enjoying a couple of expertly shaken French 75s - coupe glasses made it feel even more French (we have a lot to thank Marie Antoinette for - if only she'd done more of those exercises - "I must, I must, I must increase my...). We then enjoyed an array of beautiful French food - fresh-as-a-daisy mussels, gloriously gooey camembert, stunning bouillabaisse, poulet of good provenance and a couple of spot-on tarte tatins. The service was slick with the right measure of table-side conversation. Unreservedly recommended. Dined here on a few occasions and found the standard of food and service of a very high quality, highly recommend a visit. This is a great little place. A warm greeting from the owner (and front of house maestro) when we arrived. It was cold outside but toasty within. Langoustines, beef, crumble and tarte tartin followed. All excellent, crumble seriously best ever - crumble baked separately so crunchy, buttery heaven. Love that the walls of the 'facilities' are wallpapered with maps of France - chance to pick out your next holiday destination whilst multi-tasking. Guess it could result in husbands and wives on singles holidays in different destinations but hey ho. Go support these people and bon appetit. Warm, cozy and very welcoming on arrival for early dining was a perfect start to a lovely evening. Great night at Stanley’s! 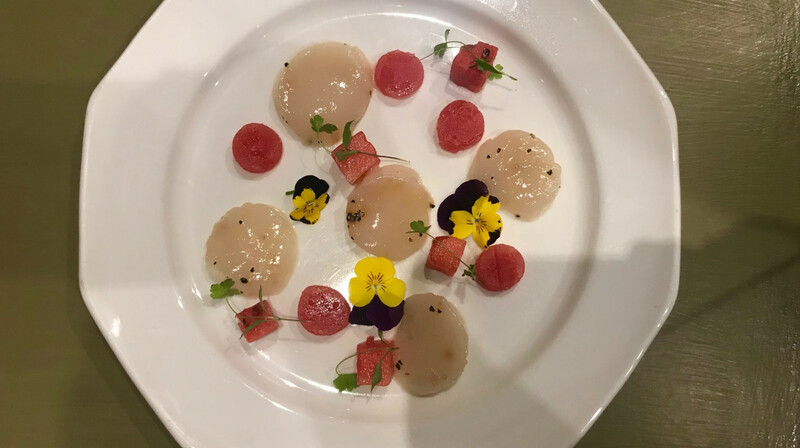 We both had the scallop starter which was lovely, then the beef medallions - cooked to perfection and everything on thr plate was so tasty. The pea side dish was a highlight also! My boyfriend had the cheese dessert which he loved and I had the crumble. Both very yummy. Service was great - very attentive without being over the top. Great wine list. Will definetly return. The voucher worked smoothly - perfect, reasonable treat just before christmas! Great little restaurant with friendly staff and good food. Definitely worth a visit. Had a great meal at Stanley’s last night! Everything was presented well and we were made very comfortable. 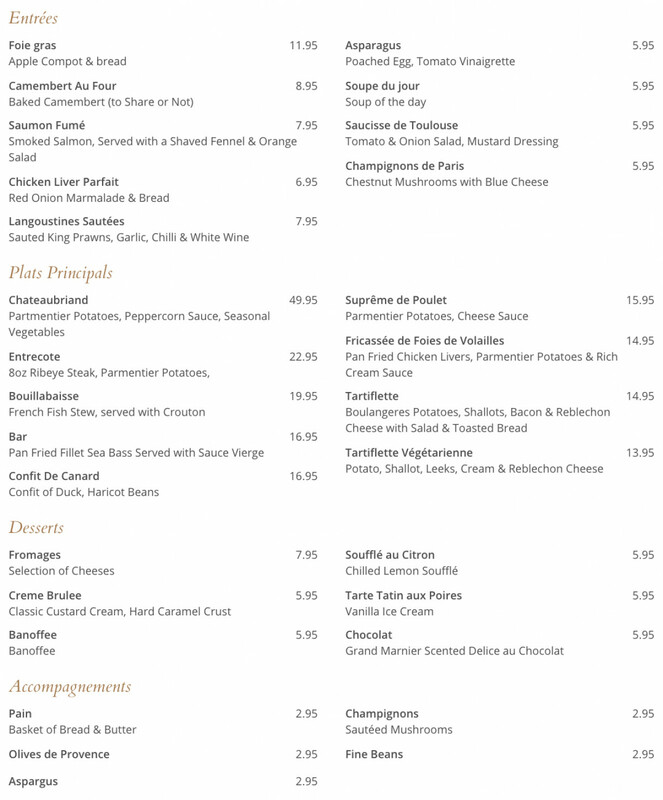 The menu gave us plenty to choose from.....We will certainly return and let our friends and family know about it . Really great food, everything we had was beautifully done. Service was great also, would deffo go back to eat later in the evening. Thanks! Lovely little restaurant. Very tasty food that is a bit different. They had good eye for detail; the bowl for the seafood shells and one with water for your fingers- so many places forget this! We had a really lovely time and left very satisfied. What a great find this restaurant is - thanks to First Table for that. The place was busy from the minute it opened and half the people there were regulars; not bad for a restaurant that has only been open five months and testament to the quality of food and attentive staff. Our meals were absolutely delicious, as was the wine. The service was also excellent and we will definitely be returning.